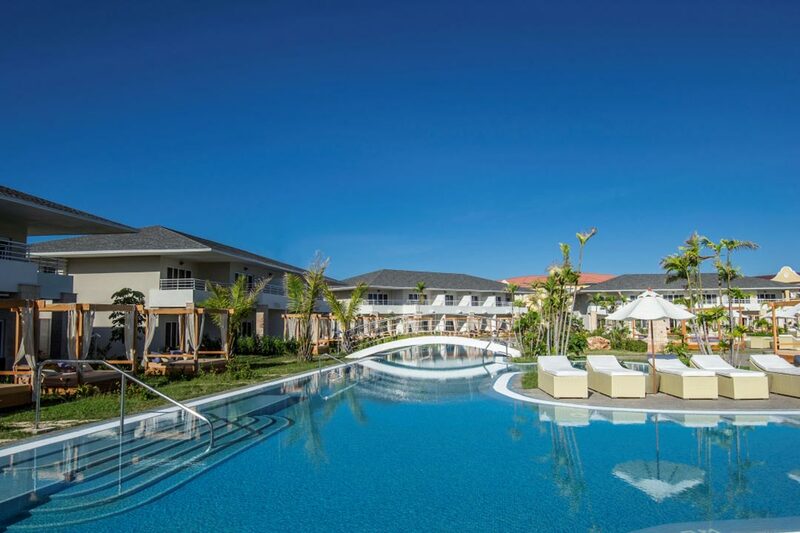 This Ultra All-Inclusive 5* resort, designed only for adults over 18 years, is located in one of the best areas of Varadero beach. A charming world of cozy landscapes and romantic settings, with a maximum of comfort in a private Royal Service for a unique experience. The Royal Service area is located in a special area known as the Hill Top Hideway with private access and catering to 168 Junior Suites, Garden Swimup Junior Suites, Suites, Suites Ocean View, Luxury Suites, Luxury Suites Ocean View, Presidential Suite and the The hotel seduces with refinement, splendor and painstaking attention. Recommended for couples, weddings, honeymoons, incentive trips and wellness/spa & Luxury Rooms. 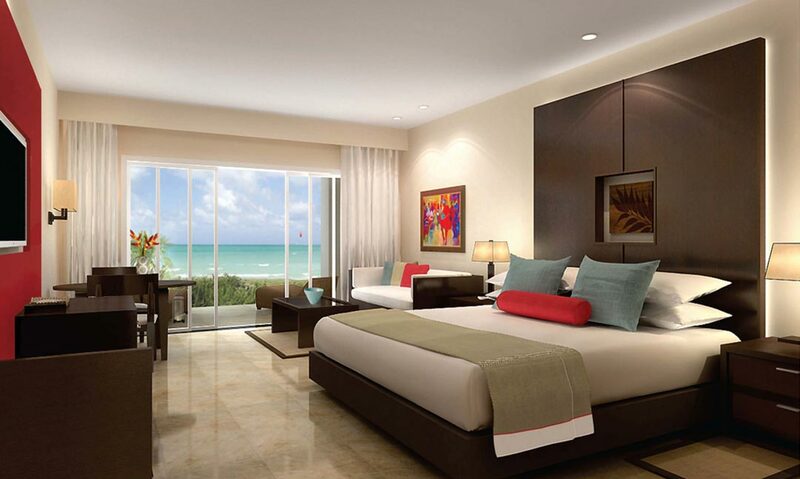 Paradisus Princesa del Mar Resort & Spa has 630 junior suites and suites. The Royal Service area offers 30 Junior Suite, 16 Junior Suite Romance, 25 Junior Suite Garden Swimup pool, 8 Master Junior Suite Romance, 10 Master Junior Suite Garden Swim-up pool, 28 Suites, 2 Master Suites and 2 Presidential Suites, with a wide range of added values. Rates per suite per night, based on double occupancy, All Inclusive plan, all taxes and service charges included. 9 restaurants, of which one buffet restaurant, six a la carte specialities restaurants, and two restaurants for Royal Service guests only. 11 bars, including four for Royal Service guests only. 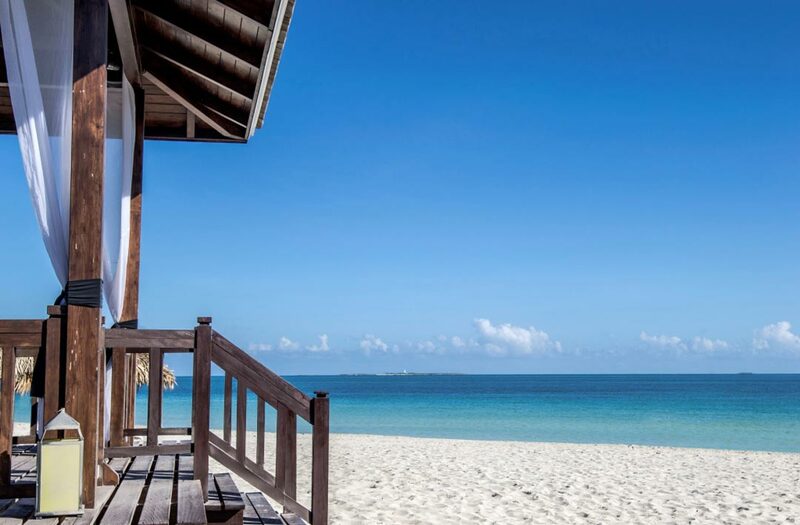 Paradisus Princesa del Mar offers guests its superb Princesa del Mar SPA, a serene oasis of ultimate wellbeing, surrounded by sophisticated luxury and indulging attentions. A fabulous world of exotic landscapes and romantic settings combined with the sapphire-blue sea of Varadero Beach.